This calibrated chain has dimensions of "bbb" chain and fits many standard windlasses. 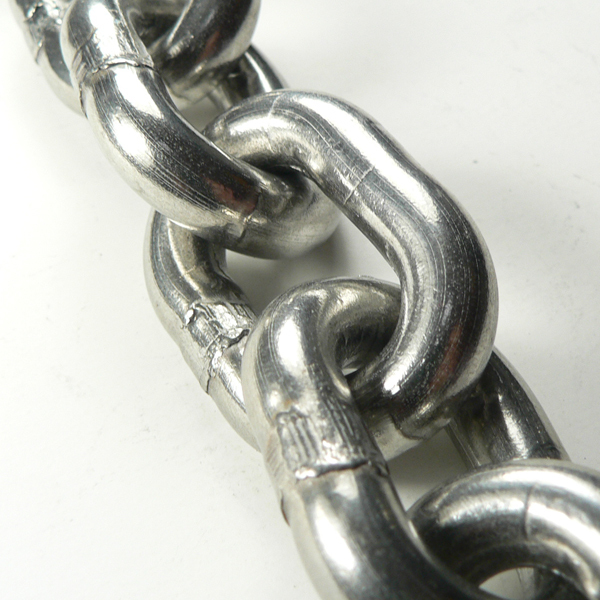 Also see the Utility Chain series for other windlass chain. 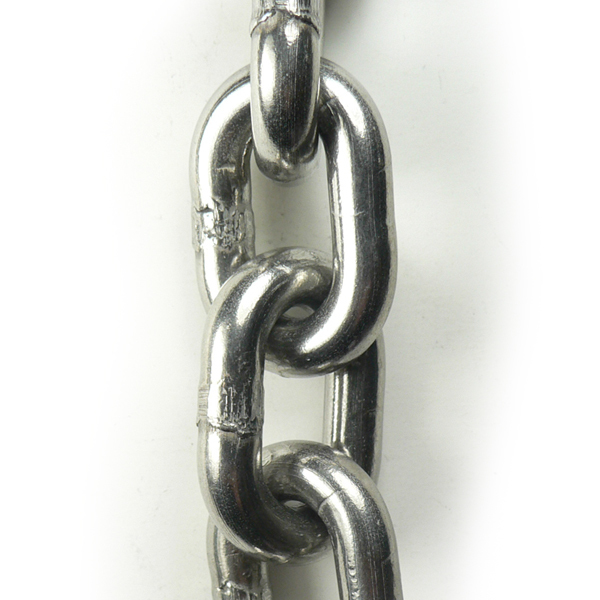 This chain complies with all requirements of din 766. 316L Stainless Steel. Can't find something? See our various product catalogs from the manufacturers we represent. 316L Stainless Steel. Grade 50. Please note that cut chain is not returnable for refund. 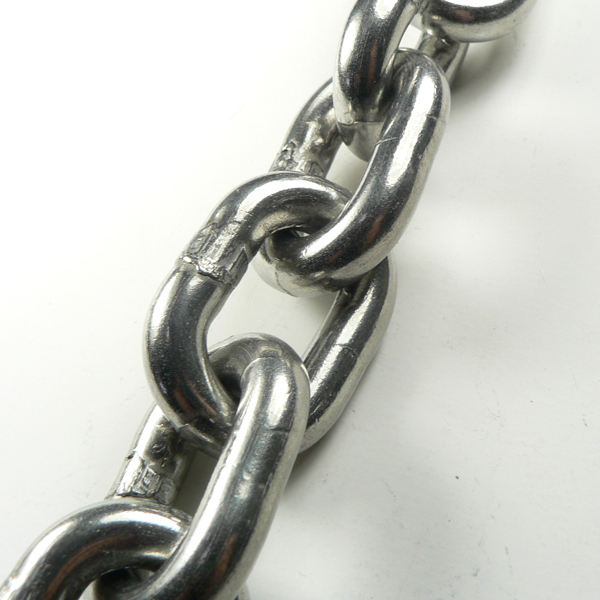 Be sure that you correctly size the chain before purchase; if necessary you can request a sample.